In a world where everybody is on a fast pace, trying very hard for become successful; it becomes extremely difficult to manage everything at once. Apart from this success race, taking care of one’s family, maintaining relationships and above all taking care of oneself too, are vital priorities. How far can you go if you yourself are unwell? Success is dependent on you and not the other way around. If you are fit, healthy and mentally stable then you can achieve whatever you want in life without any hiccups of bad health. Moreover, it is also very important to take care of yourself at every stage of life, so that you can take care of others around you, who really matter. 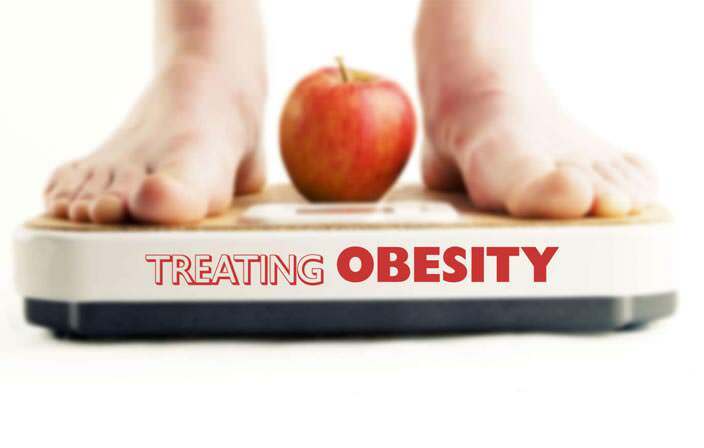 In today’s world, people are resorting to unhealthy living. We skip meals, avoid working out, go sleepless, work with stress, etc. resulting lot of problems for our body, and making it weak. Naturopathy is one such way to relax you not just physically but mentally as well. As the name suggests, it uses the natural method and technique to help you stay fit and healthy. It uses nature to heal your body and there cannot be any another better way, isn’t it? 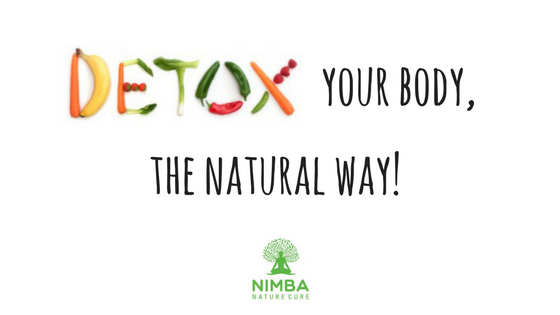 Our body over a period of time gets filled with a lot of toxins and other things which cause a different kind of diseases and health problems. 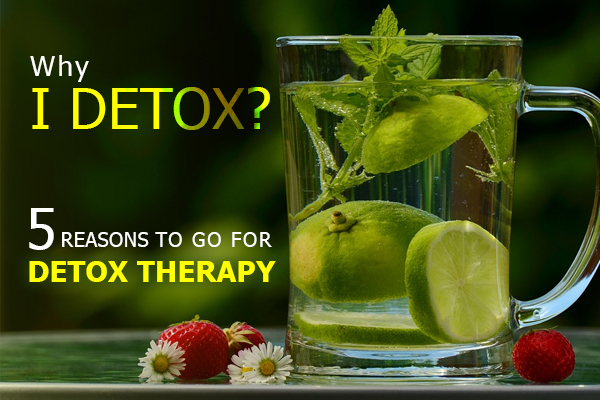 It is most important to prevent and eliminate these toxins so that you remain healthy. 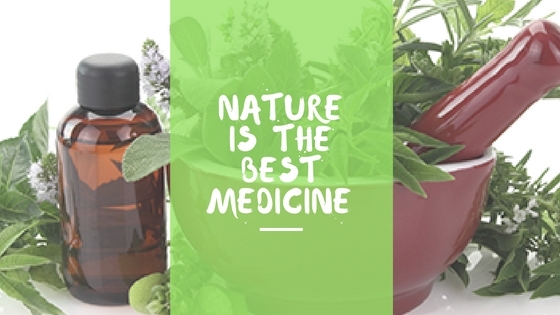 Naturopathy uses nature and what does nature consist of? Yes, you got it right, the five elements, Earth, Water, Air, Fire, and Ether. These five elements are used in the best possible way to heal your body and make you fit. There is no use of external medication required in order to keep you healthy. Using the soil effectively is very important since it has a lot of benefits which are normally not known to a layman. A mud bath and even mud pack help in rejuvenating your body totally. You might be relieved thinking that you bath every day so you are using water efficiently in order to keep yourself healthy. But there are multiple usages of water, like Compressions, Jets, Immersions and Packs. The air we breathe in helps in the functioning of our body. Without air, a human body cannot survive. But to enhance the usage of air it is important to learn, breathing exercises. Indulge in Outdoor walking and even open air baths. Okay wait, we are not practically asking you to jump into the fire. There are various forms of fire and those forms can be used effectively. Like, sun baths, thermoleum baths, magnetised water. And last but not the least, Ether. It can be primarily used for Fasting therapies. Earth’s soil can be very effective in preventing diseases and keeping you healthy all the time. There are a lot of minerals present in the soil which are beneficial for the health. It has the capacity to hold moisture as well so it cools the body part on which it is applied. It helps in improving blood circulation and relaxes the muscles, improves the digestive activity, helps in bringing down blood pressure and also nourishes the skin. This therapy uses water to for therapeutic purposes. It was used a lot in primitive times. Water is great for healing purposes. It can be used at different temperatures. The temperature is dependent on the desired effect. Water is used both internally and externally. It helps in maintaining the hydration of body, proper secretion, improving skin condition and also improves the flexibility of joints. This is a widely used technique today to relieve a lot of problems of the body. It basically uses pressure at specific points of the body in order relax your nerves and also releases blockages. If the blood is flowing smoothly in your body then there will be no problems. It is used for both preventive and curative purposes. This is a Chinese method of healing. It uses fine needles which are inserted at specific points of the body. These needles do not hurt and are extremely effective in stimulating energy flow throughout the body. It helps specifically in a migraine, asthma and different kinds of allergies as well. It is very important to understand that the nature around us is the reason why we exist. It is like a mother-child relation. When a child is in any sort of pain or trouble, the child goes to its mother. Same way, if we are in any sort of trouble, we should always resort to nature and just like our mothers, nature also has the perfect cure to all our problems, whether it is internal or external.